A Rolls Royce wedding car is an impeccable choice.Th e Rolls Royce brand of motors are outstanding chauffeur driven vehicles. The ultimate in prestige and status. Unsurpassed luxury and craftsmanship are just a few words to describe these beautiful creations. 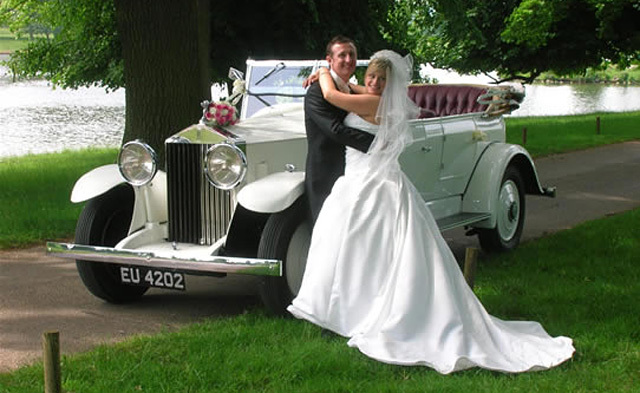 A Rolls Royce wedding car makes the ideal wedding gift for the bride or groom. 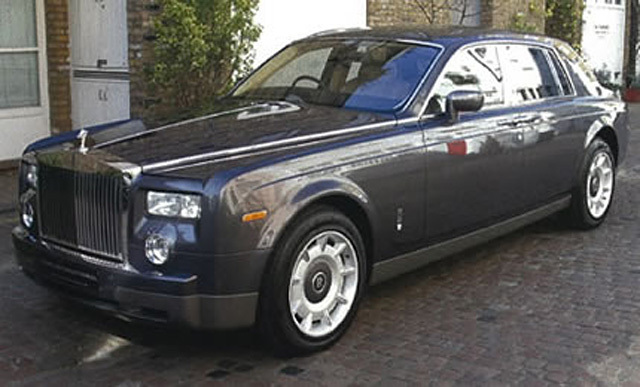 After all, everyone likes a bit of spoiling and you couldn’t spoil anyone more than the gift of a chauffeur driven Rolls Royce. 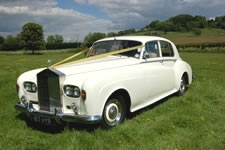 These stunning chauffeur driven Rolls Royce wedding cars are available in Milton Keynes and surrounding areas. 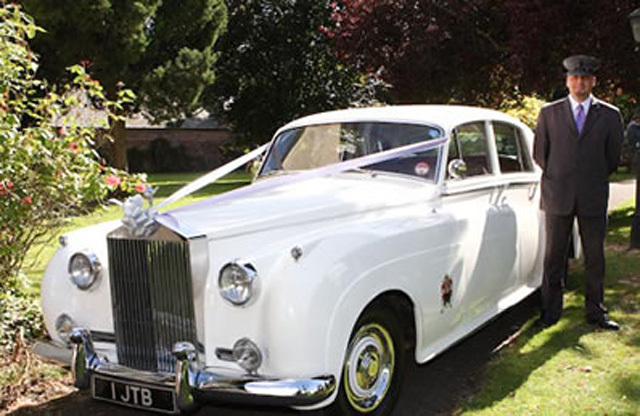 Go on, spoil yourselves and take a look at our Rolls Royce wedding car options. 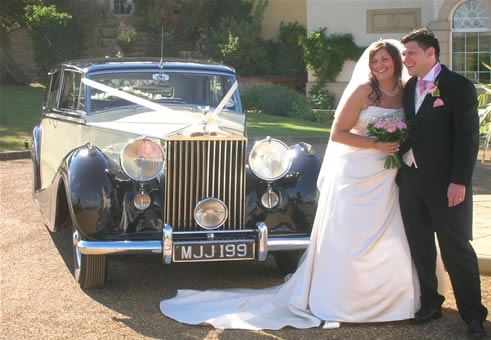 We have stylish and classy Phantoms, luxurious and elegant Silver Clouds, immaculate, vintage Open Tourers, Silver Wraiths and Limousines available for your special day. 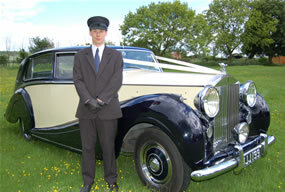 Need a chauffeured wedding car? Planning your wedding in Milton Keynes? 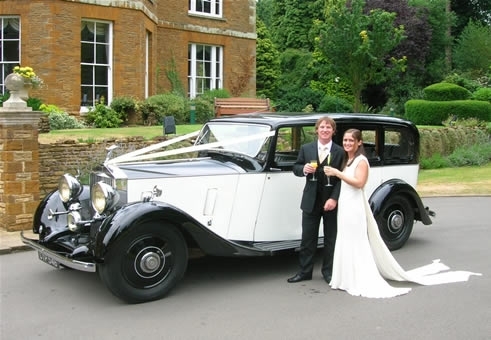 Looking for a prestigious vehicle to get your to your wedding in or around Buckinghamshire, Bedfordshire or Northamptonshire? Look no further than Special Day Cars. 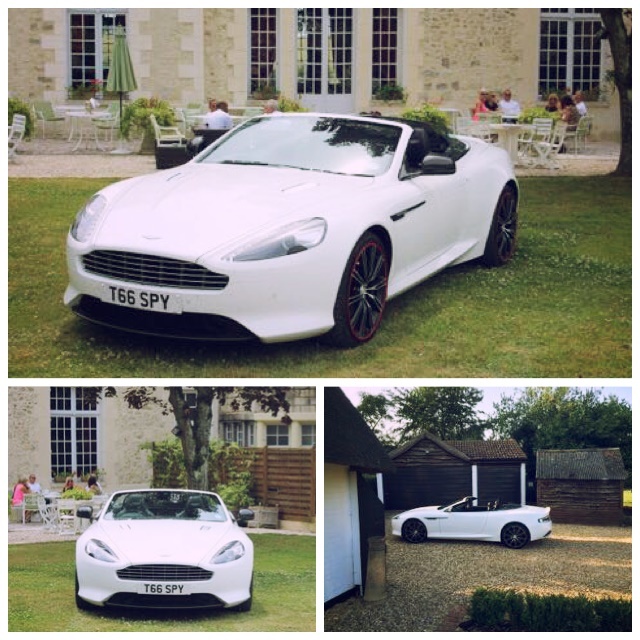 Take the time to look at our stunning wedding cars and choose the right wedding car hire for your big day. We’re taking bookings now for for 2017 and well into 2018!